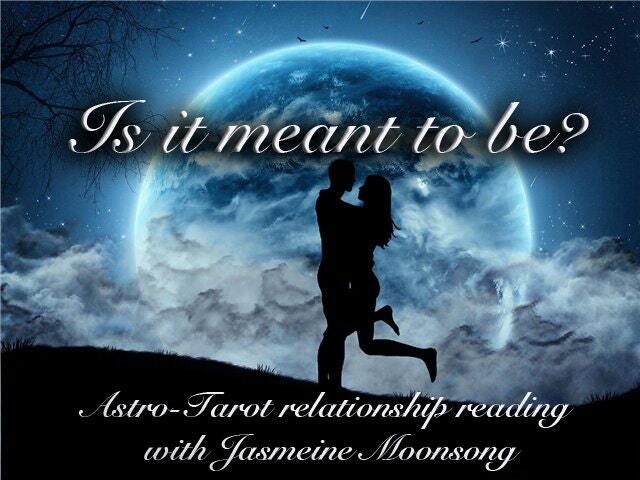 Get the ultimate relationship advice reading as I combine Astrology, Tarot and visit the Oracle's for you! Have you ever wondered if it was meant to be? Have a special someone and wonder if they are the one? In a relationship and wondering how you can improve upon it? This relationship reading combines Astrology to find out the strengths and weaknesses of your relationship to determine your compatibility. I will visit the Oracle to get advice from the Romance Angels for you in your relationship and also consult the Tarot to get advice from your guides on what you can do to improve your relationship. Never have been disappointed! And I'm always impressed at the accuracy of the present time circumstances as well as the past & future predictions if staying on my same path. 100% satisfied every time. It was very informational towards what is going on in my life. Thank you JasmeineMoonsong.